Take off your shoes! 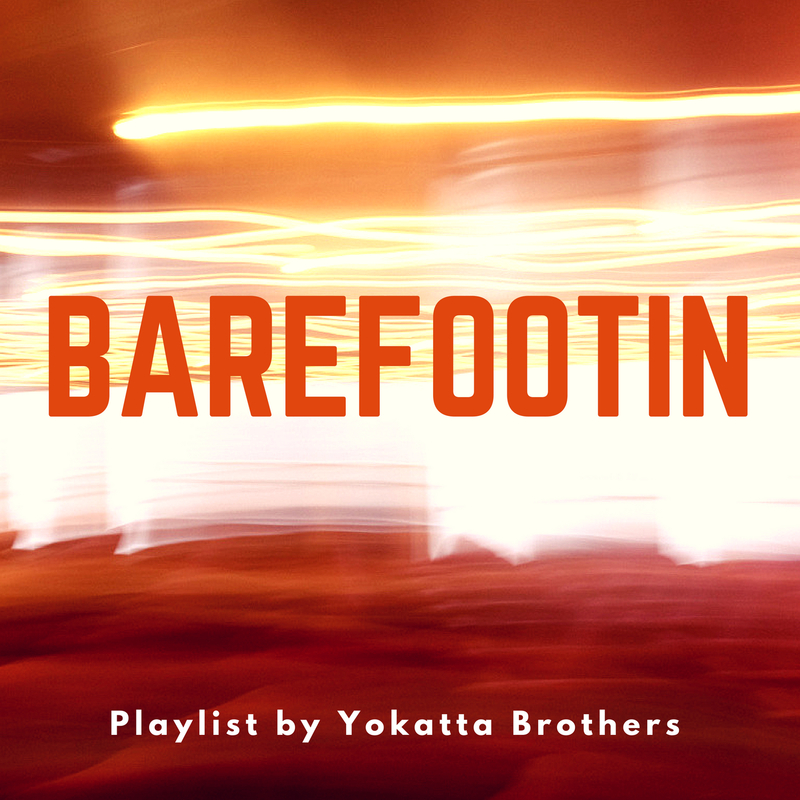 And dance on the best version of BAREFOOTIN’, a wonderful song by Robert Parker! & SING! This is the playlist of our favourites version on Spotify. We love that song and recorded it on our last EP from July 2018 with our dear An Díaz. Don’t miss the original version of ROBERT PARKER (you can listen to that song on the TV advertisement of Ikea ;D ), the fantastic vocal version of The Laurels!